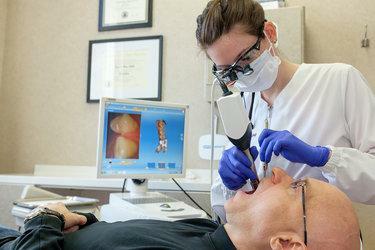 Using evidence-based technology can make dental treatment more successful, accurate, and comfortable for our patients. We stay on top of the latest dental technology and implement new ways to improve the level of care we provide. Each of our dentists exceeds the requirements for continuing education and takes a passionate interest in the latest developments in their field. Here are just a few of the ways that we use technology to provide you with the best that modern dentistry has to offer. At Orono Dental Care, we offer durable, highly esthetic dental crowns in one visit. By creating restorations on site in our office, we ensure the highest level of accuracy and quality. Using 3-D CBCT imaging, we scan your tooth without the need for old-fashioned impressions. We transfer that information into our software, and we mill your restoration. You will walk out with a new crown after your appointment! 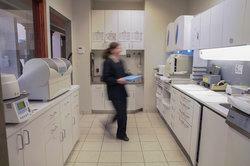 Dentistry relies on accuracy for effective, long-lasting results. 3-D technology allows us to gather vital information regarding bone density and depth and then to plan procedures completely prior to starting any treatment. 3-D CT scans eliminate the guesswork from surgical procedures and help provide complication-free treatment along with exceptionally accurate, predictable results. We use 3-D CT technology to plan oral surgeries such as bone grafting, dental implant placement, and extractions. 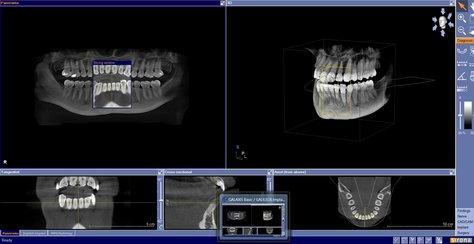 Digital dental x-rays provide high-resolution images in a much more efficient and safe manner than old film x-rays. 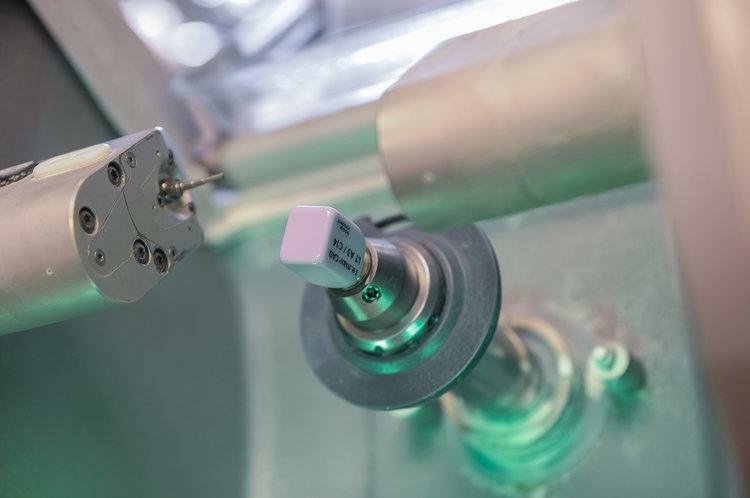 We receive instant results from our digital sensors that appear immediately on our computer screens. Because digital x-rays require very little radiation, up to 90% less than traditional x-rays, our patients experience the highest level of safety possible. The success of dental implants depends on precise planning and expert execution. At Orono Dental Care, we use 3-D technology to identify the ideal location to place your dental implant. We can determine if bone grafting will be necessary prior to implant placement by measuring the depth and width of your available bone using our 3-D software. Once we identify the best location to place your dental implant, we can virtually perform the surgery before we even begin in order to obtain the best results and outstanding outcomes every time.